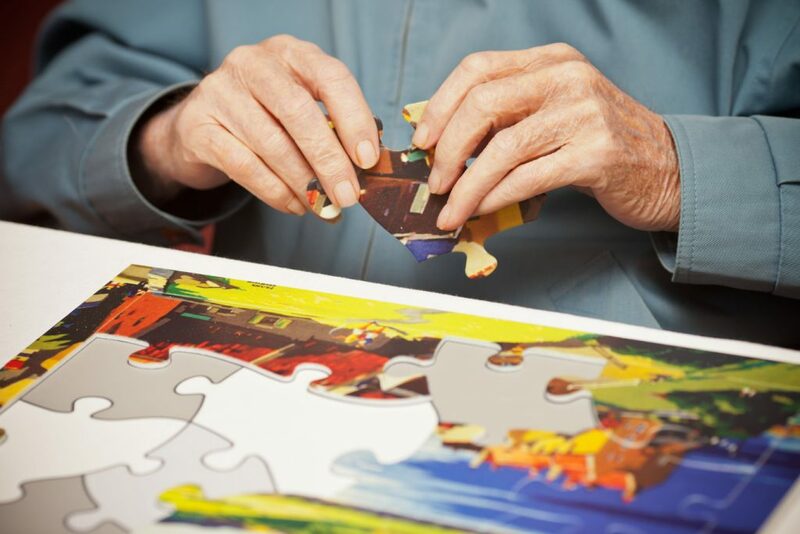 Active Minds develops human-centred activity products and games for people living with dementia. Its award-winning product range has been developed, designed and tested in partnership with care homes, activity coordinators, families and carers incorporating the latest research. Through the development of suitable activities Active Minds hopes to alleviate the problems of depression, boredom and isolation associated with dementia by helping family and friends reconnect with their loved ones. Founded in 2008, Active Minds is a social business with a mission to create positive, well-made and evidence-based activity products and games, offering people living with dementia a better quality of life. Building on its unique offering and strong customer network, Active Minds will use the funds to grow its international activities and product range and achieve social impact at scale. 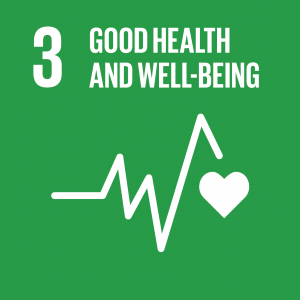 Active Minds works towards the 3rd sustainable development goal of the United Nations : “Ensure healthy lives and promote well-being for all at all ages“.